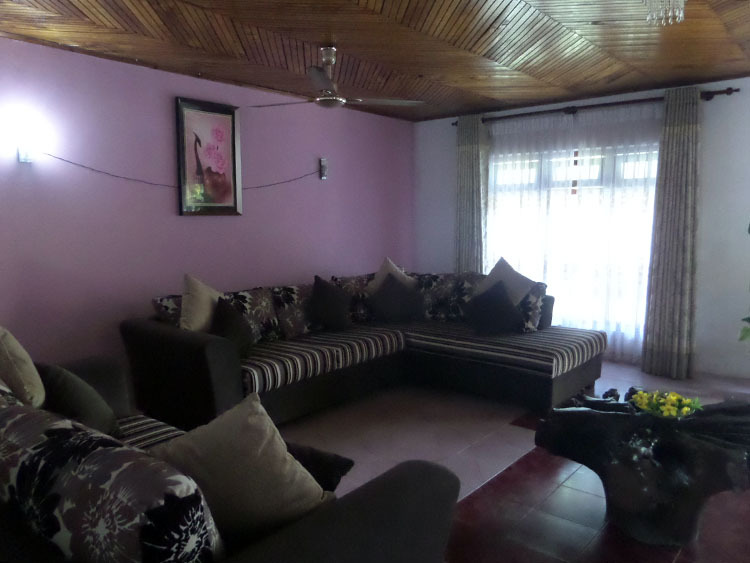 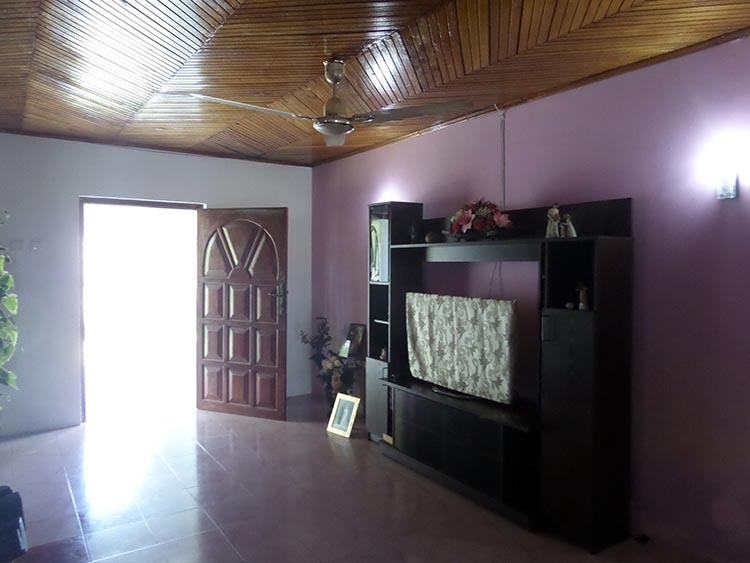 This solidly built house consist bedrooms, 4 bathrooms, large living room, dining room, wooden ceilings, pantry, kitchen. 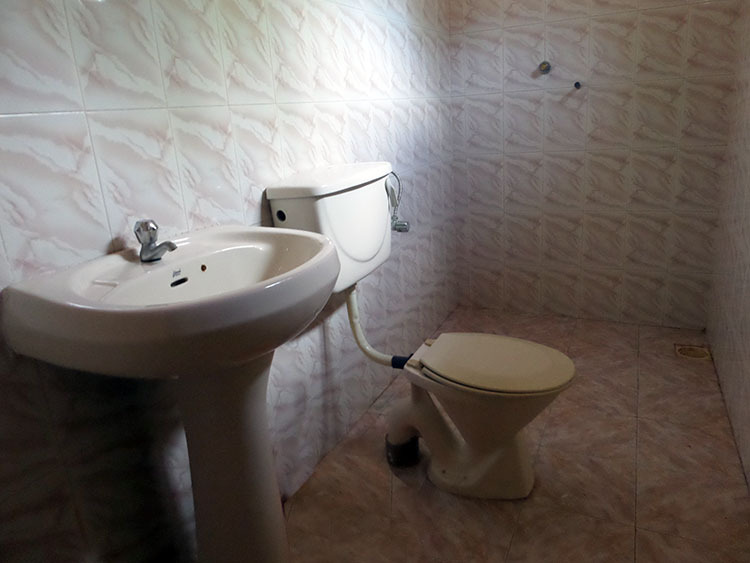 Annex with bedroom, living room and separate toilet. 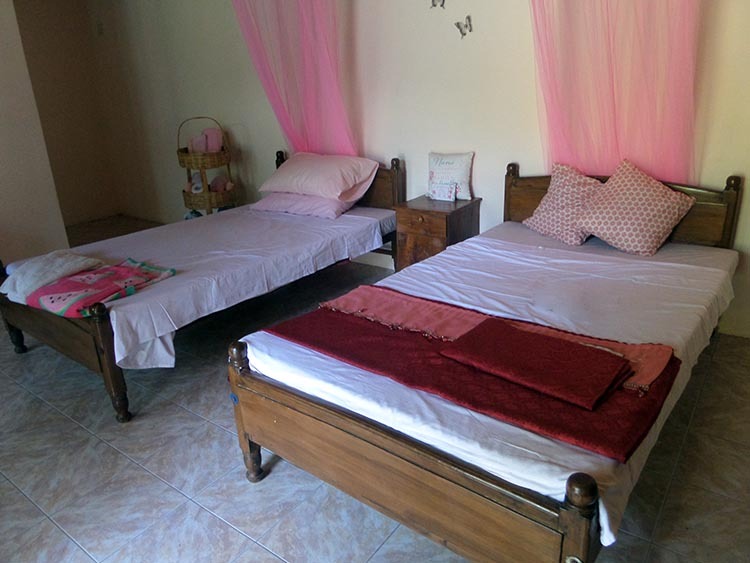 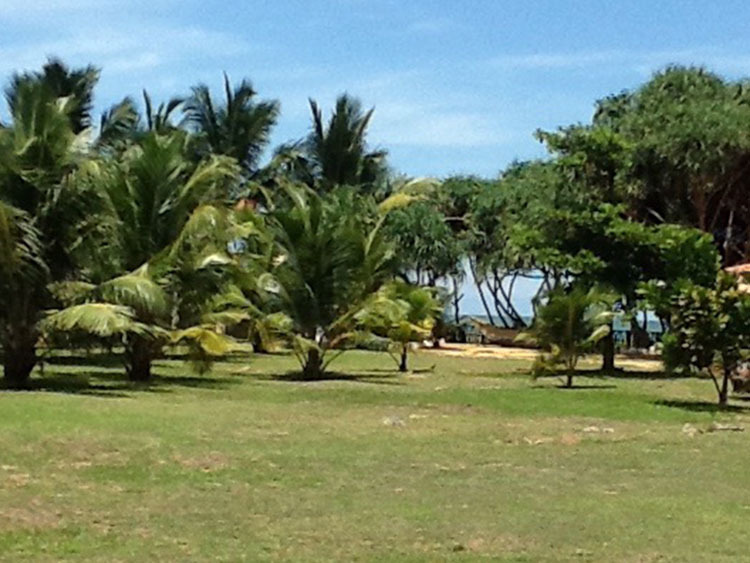 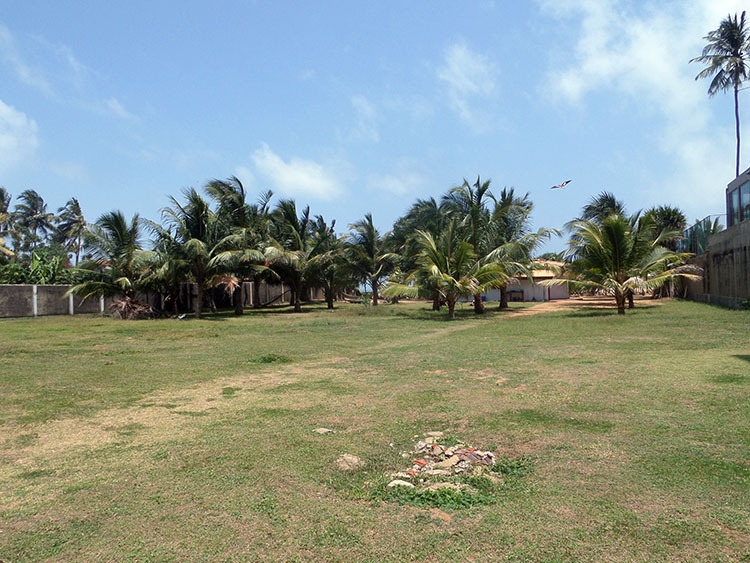 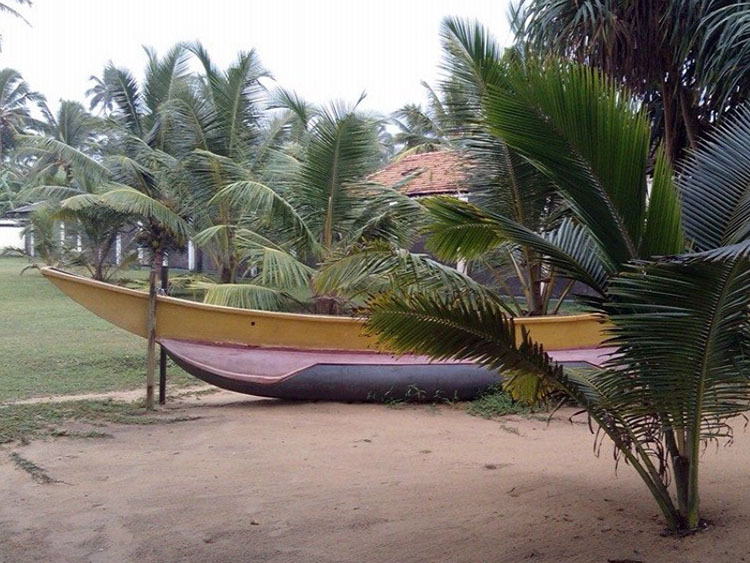 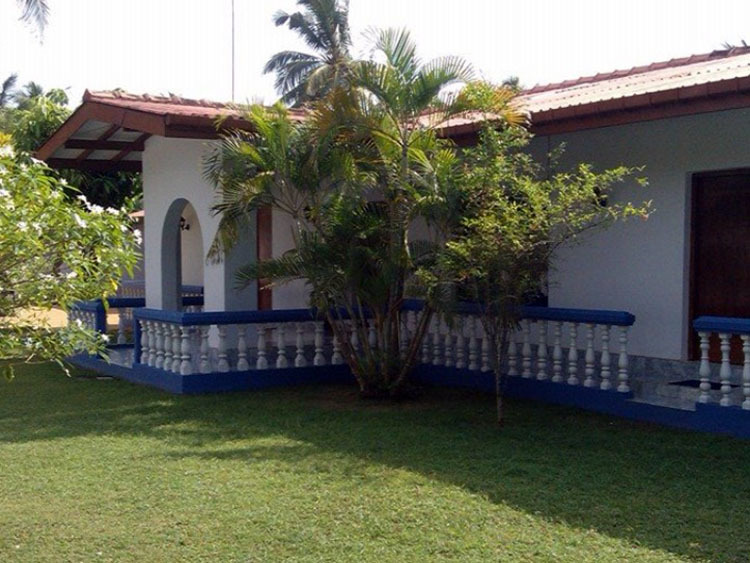 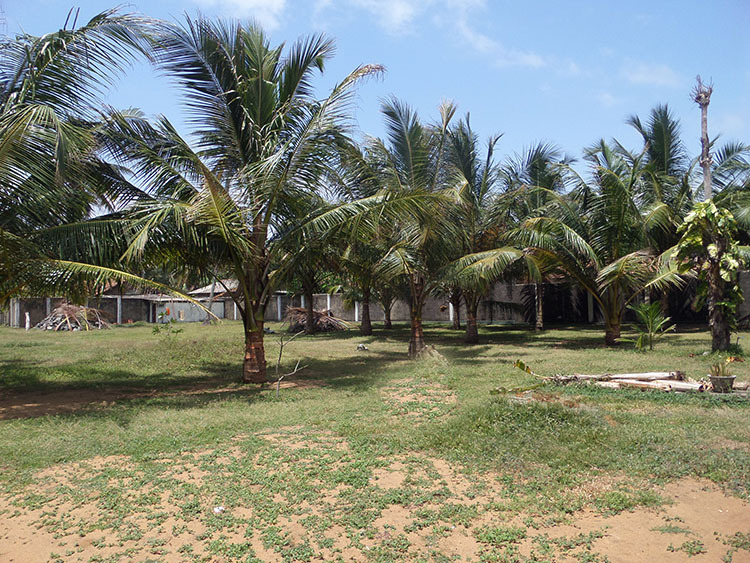 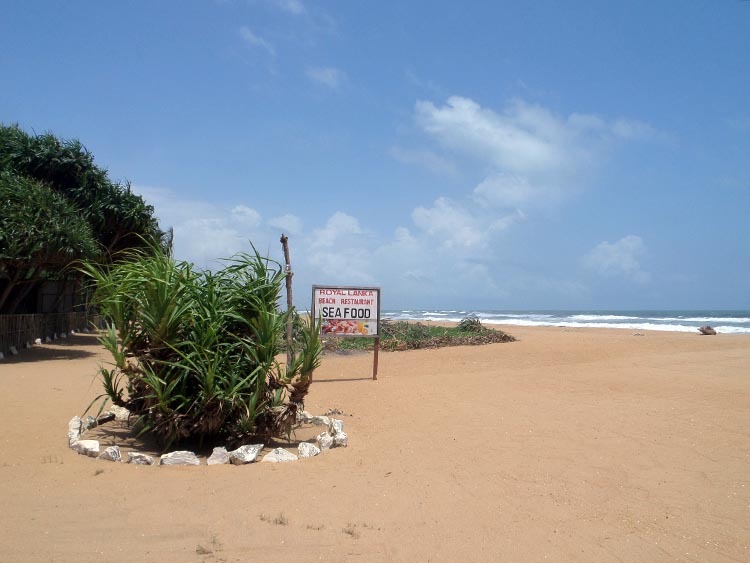 Well maintained garden, beautiful beach sea view and land with about 30 Coconut trees. 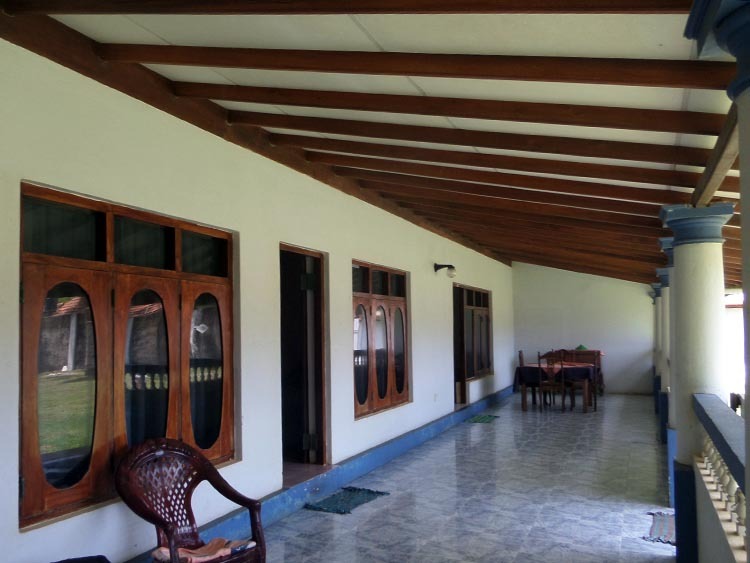 Close to all Leading Banks, Super Markets, Religious places, Temple. 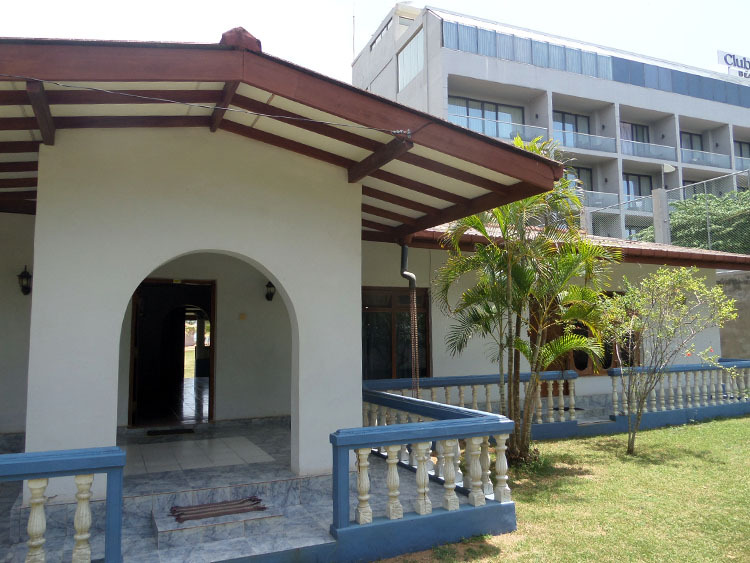 Financial Institutions, Government & International Schools, Government & International Hospitals, Leading Super Markets and Good residential area with all conveniences.